Some observers forget there’s a danger in reading too much into the financial results of a company over the short term especially a publicly traded company whose management is very aware they are being judged on interim results. 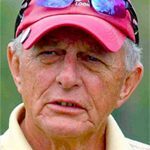 Add to that if the company is in a stagnant or slow grow industry such as golf equipment, growth only comes from “eating the other guy’s lunch.” In other words, in today’s equipment market you can figure increases in sales often come from a corresponding decrease in sales by another company. Brutal but those are the facts, and true especially a market where price increases are out of the question. Some club manufacturers have adopted a “value pricing” model such as Tour Edge Golf with the latest Exotics EXS driver. Lots of the newest technology and a retail price of $300. Or Cobra Golf’s F-MAX Superlite driver targeted for use by slower swing speed players which also retails for $300. Excellent clubs with performance comparing very favorably with those from competitors. 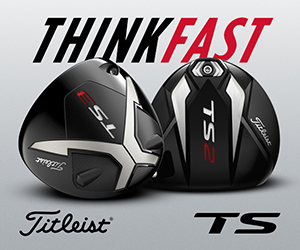 Consumers are clearly being offered a choice when compared with the largest makers such as Callaway Golf (NYSE: ELY) retailing the top selling Rogue model or Titleist (division of Acushnet Holding Corp. NYSE: GOLF) the 2019 TS2/3 at $500. 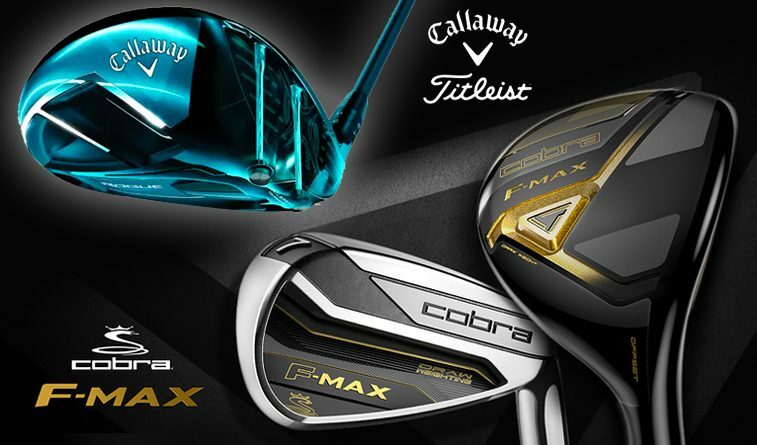 Tour Edge is privately held, and Cobra is part of the Germany-based multinational Puma but it’s no secret both are experiencing strong sales at least in part using the “more for less” plan for at least some of their club lines. Sales of new golf balls continue to be dominated by Acushnet’s Titleist brand with Callaway a distant second followed by TaylorMade Golf and then Bridgestone Golf. Year to date Acushnet golf ball sales were $418.9 million compared with Callaway ball sales of $165.5 million. In their report to investors for the third quarter both companies said they were optimistic golf equipment sales will continue to strengthen, and real growth is possible in overall market size. 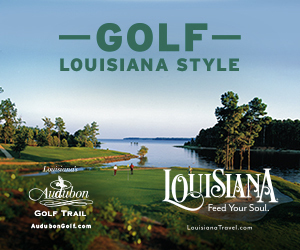 Sales of equipment are closely tied to the number of golfers, number of rounds they play and economic conditions. Callaway has the largest sales in clubs reporting through the third quarter of 2018 of $798.1 million compared with Acushnet club sales of $333.8 million. Total sales so far this year for Acushnet are $1,290.4 million an increase of almost 7% compared with 2017. Their forecast for the entire year is $1,620 to $1,630 million which would be up about 2.5%. For Callaway sales through the past quarter year to date were $1,062 million or 24% higher than last year. The company’s full year estimate is $1,230 to $1,240 million versus $1,049 million in 2017. Both companies reported better profits year to date. In the case of Callaway, it was roughly twice the previous year and for Acushnet 10% higher. Callaway is clearly growing quickly and Acushnet less quickly, but both have the top spot in a major market segment – Callaway in clubs and Acushnet in balls. The important thing is to not over analyze the reported numbers especially when we have no information on the other major players in the business such as TaylorMade Golf, Cobra Golf, Tour Edge Golf, PING and Bridgestone.